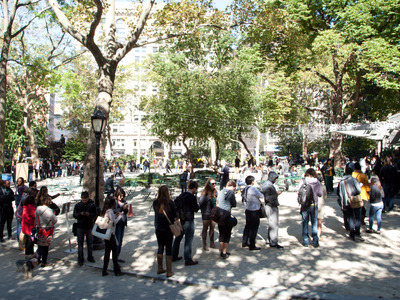 Last week, I joined a large crowd of hungry twenty-somethings in a New York City park for lunch. The line just to order spanned an entire block, which gave me ample time to make my friends jealous via social media. Investors initially shared my love of the hip burger chain. After its IPO in January 2015, Shake Shack’s stock price rocketed 102% higher in just five months. It focused on reinventing the uniquely American burger/fry combo around the same time its target audience was flocking to Whole Foods for it’s healthy and organic options. However, investors who were initially excited about the company’s launch soon cooled their expectations, and shares are now about $10 lower than its IPO price of $45.90. The slowdown in the stock price doesn’t mean that Shake Shack is in trouble though, according to John Zolidis, an analyst at The Buckingham Research Group. “It has barely 50 U.S. locations. Yet, the company’s restaurants have become tourist destinations and inspire many to wait in extended lines,” Zolidis said in a note circulated to clients. Zolidis thinks there is potential for the company’s shares to grow by 29% from their current levels, which would put it back around its IPO level. Shake Shack has beaten earnings estimates every quarter since going public, which is a good track record to have. Other investors aren’t quite as bullish. A majority of analysts rated the company a hold in a Reuters survey. Two of the ten analysts surveyed rated the company as an underperform. Right now, there are only around 90 stores in the United States, compared to more than 14,000 McDonald’s branches. 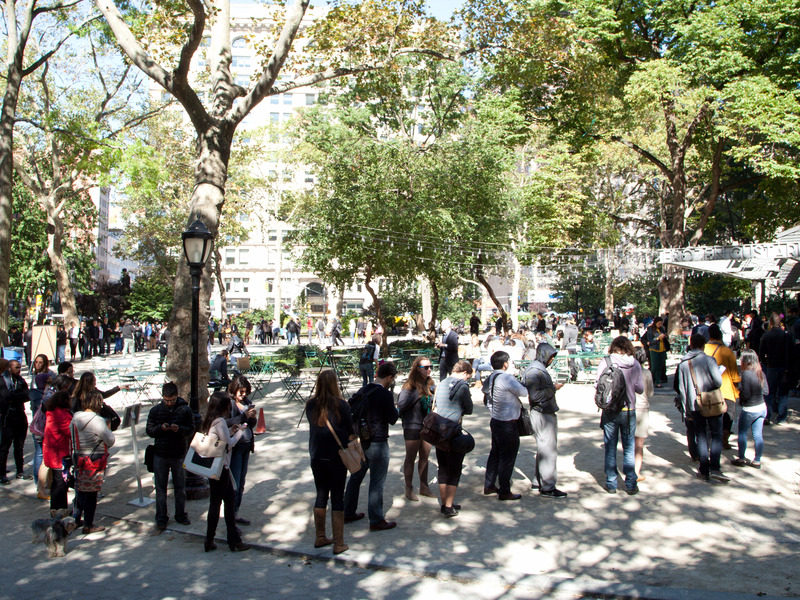 Shake Shack is expanding slowly, and plans on continuing to add locations in the US and internationally. The relatively small number of stores now means there is a lot of room to grow before saturating the market, according to Zolidis. Last quarter, sales on a per-location basis rose 9.9% and revenue across the brand rose 43% compared to last year. Shares bottomed out in mid-January of this year, and have increased by 10% since then. “We believe that the market is underestimating both near-term earnings but especially longer term operating margin potential for this company,” Zolidis said. 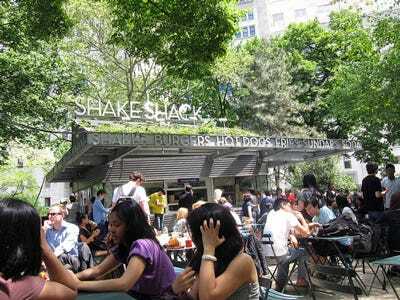 If he is right, more investors might start acting like the hungry customers Shake Shack serves. I can only hope the lines don’t get any longer.